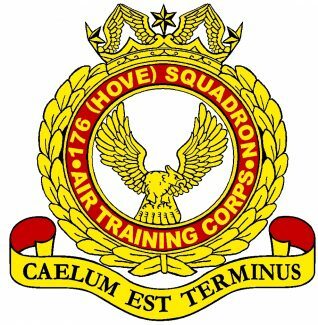 The Air Training Corps has had a Squadron in Hove since the Second World War. 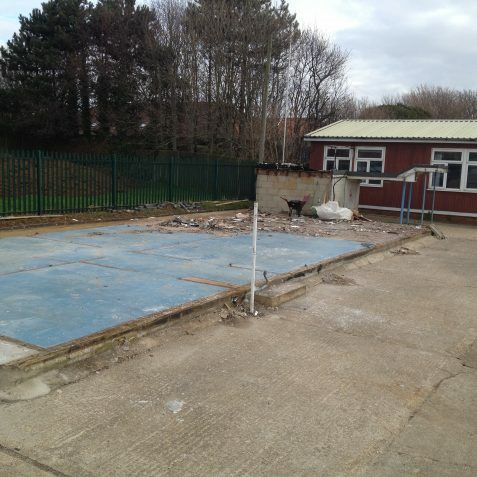 Originally located in the Marmion Road Drill Hall, they moved into the allotment off Holmes Avenue in the 1960s, only to be moved again for the new Hove Hospital in the early 1980s. 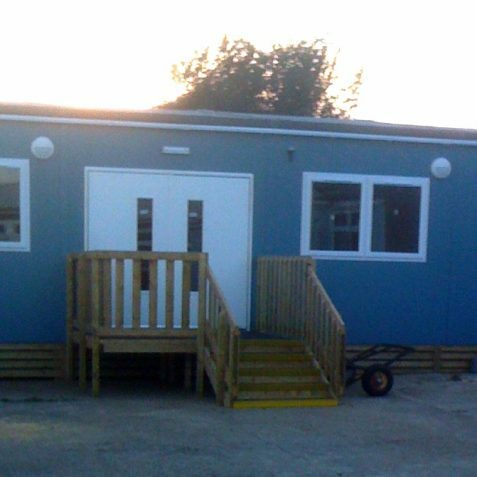 The Squadron was relocated to the West Blatchington playing fields together with the co-located Girls Venture Corps (GVC) unit, where they are located to this day. 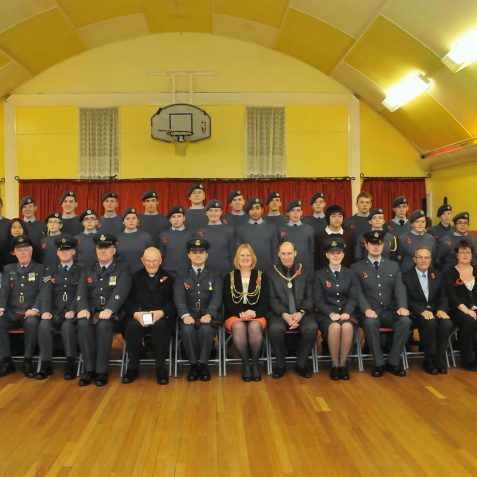 The Air Training Corps is an organisation for young people interested in all aspects of aviation. It is sponsored in part by the Royal Air Force, the ATC offers far more than just aircraft, providing a wide range of skills and life-long friendship. Girls joined the ATC in the early 1990s. Hove was one of the last units in Sussex to take them, mainly because the CO’s wife was regional commandant for the GVC and didn’t want to take their girls. 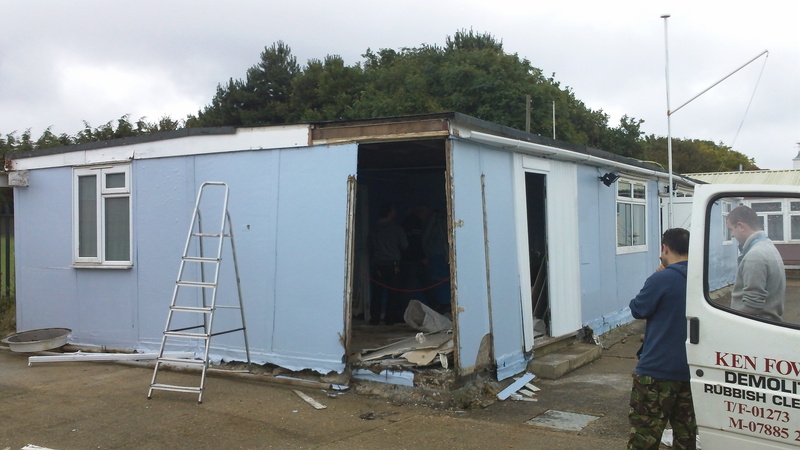 Eventually though they came over to the ATC and the GVC unit closed. The GVC building fell into disrepair and was eventually demolished in 2003. 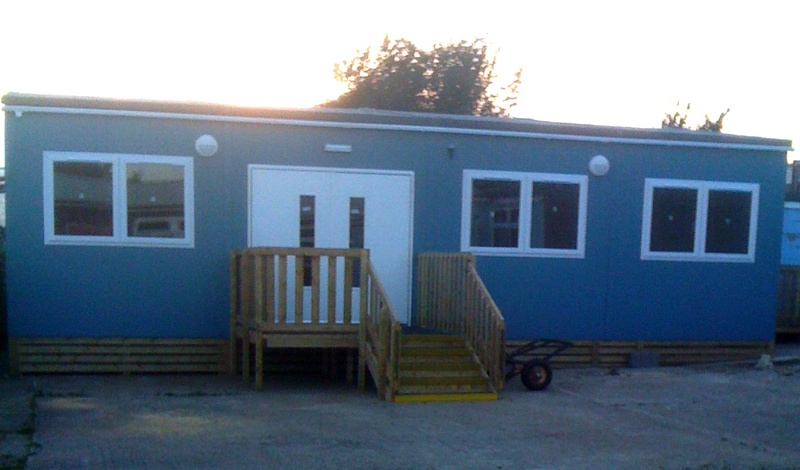 A new building has now been put on the site of the old GVC unit and is set to get its official opening some time in 2012. 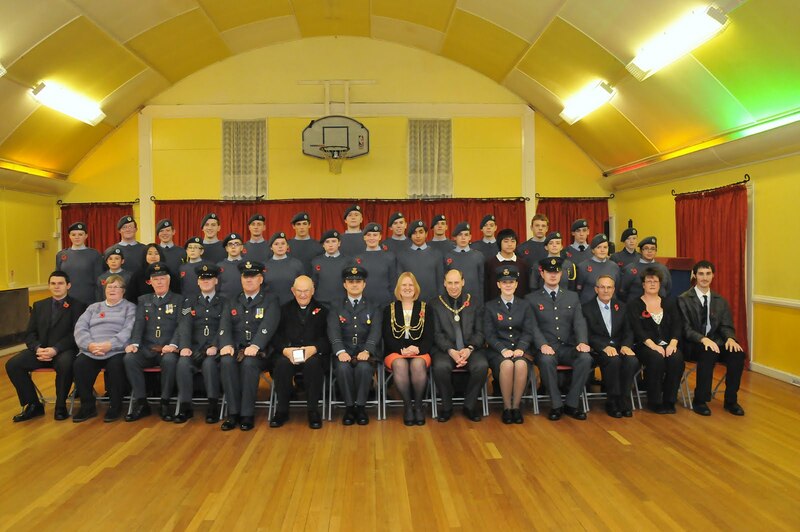 The Unit currently has just over 30 cadet members and a staff of 14 regular volunteers. The Squadron has its own band, take part in target shooting, the Duke of Edinburgh’s Award Scheme and way too many other activities to mention. We even have a cadet on a two week aviation camp in Florida, USA over Easter. We are one of twenty two in Sussex and three in Brighton and Hove, though of course we would claim to be the best. 176, and the Air Training Corps in general, gains a lot of its staff from either its previous members or ex-members of the Royal Air Force and other services. As a cadet I enjoyed my time with the Corps and have been pleased to see later generations of cadets pass through the Squadron. It is a tribute to the Corps that all five of the current uniformed staff and three of the civilian instructors are ex-cadets of 176. 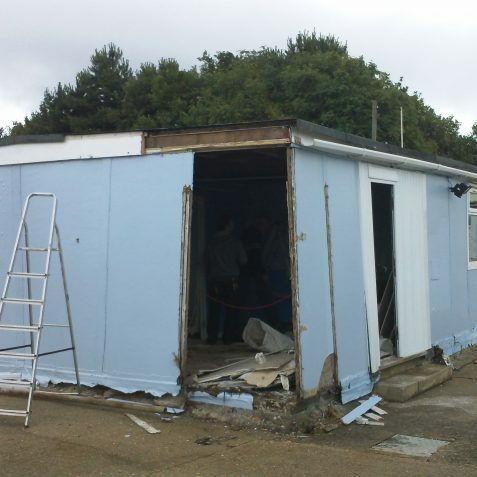 They obviously feel that what they did as cadets is worth continuing for future generations of cadets. Three of our civilian staff have also served in the Royal Air Force. In 1967 176 amalgamated with 2278 (Knoll School) Squadron ATC. We marched with our CO Flight Lieutenant Frank Le Duc to the then new HQ in Holmes Avenue. 176 went from strength to strength under his leadership. Remember when I joined the RAF he asked me to sign a form to say I had been in the ATC so he could claim 7 shillings and 6 pence for me as I had been a member. Also he and I appeared in the Evening Argus on the day of the amalgamation as he cut off the 2278 ribbon from my arm. Hi Mike, the guy who runs 176 ATC Sqn now told me it went though a bad patch when he left but it is now slowly building up strength again. I have no photos left of when I was in the ATC or RAF. I got rid of all my old photos when we moved the family to Germany in 2006. Sorry but we have had to delete some of your post. We are no longer allowing the posting of requests to find third parties, as sharing information like this breaches their privacy. We recommend you try Friends Reunited website if you want to track old friends or neighbours. To all our former cadets, even those before my time. 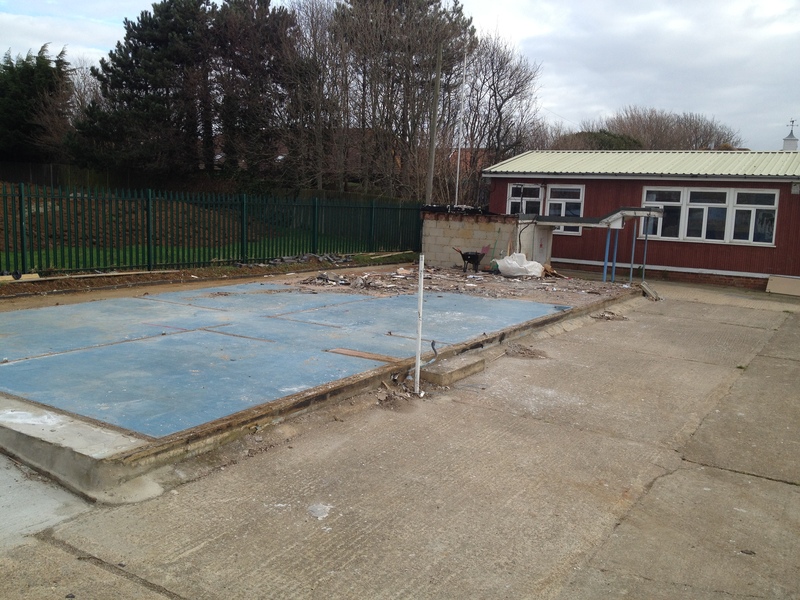 Please feel free to contact me anytime for an update on the Squadron’s progress. As far as the photos are concerned we have now mounted all the pre-1993 camp photos along the walls of our new Squadron HQ. It’s quite a trip down memory lane. So much so, we now have ex-cadets turning up with their kids with a view to joining.